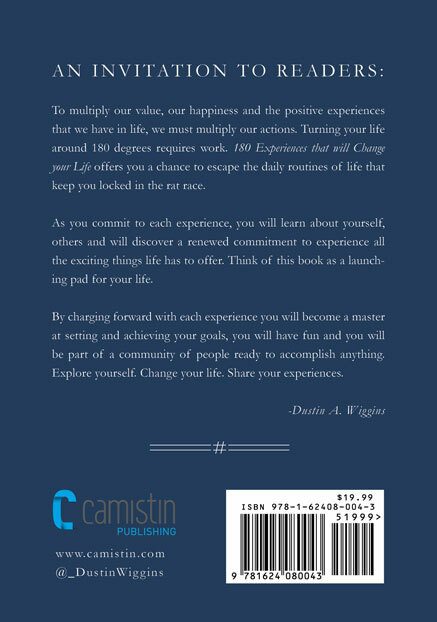 Beetiful designed the book cover for 180 Experiences that will change your life by Dustin A. Wiggins. Dustin is the author of the blog site, Lessons of Wisdom. 180 Experiences that will change your life is the first of many in a series of books. Learn more about the book and the series here. To multiply our value, our happiness and the positive experiences that we have in life, we must multiply our actions. 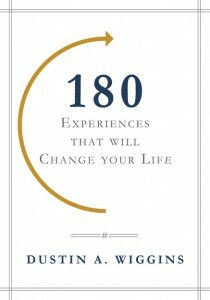 180 Experiences that will Change your Life offers the reader a chance to escape the mundane routines of life. Readers are challenged to complete each of the 180 experiences which range from community service to personal development. Readers will learn to recognize the Time Thief and will develop skills to see when they are being robbed of their precious time. As readers engage in each experience they will have greater satisfaction with life, they will become masters at setting and achieving goals. 180 Experiences that will Change your Life implements the use of social media, encouraging the readers to share their experiences online using specifically designed hashtags that allow them to connect with other readers. Each experience also includes a positive affirmation that is calculated to inspire and motivate the reader. 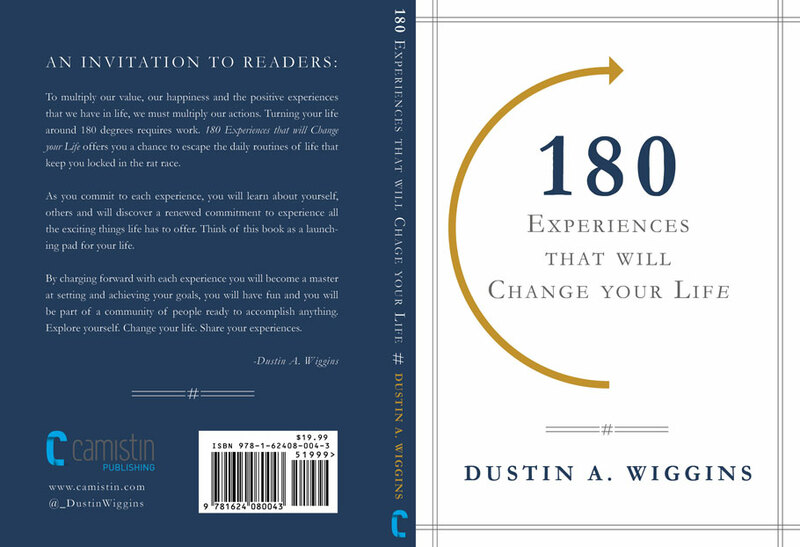 Get 180 Experiences that will change your life by Dustin A. Wiggins today!